This is the first in what Maine Examiner plans to be an ongoing look at proposed emergency legislation to be considered by the Maine Legislature in the Second Regular Session of the 128th Maine Legislature. 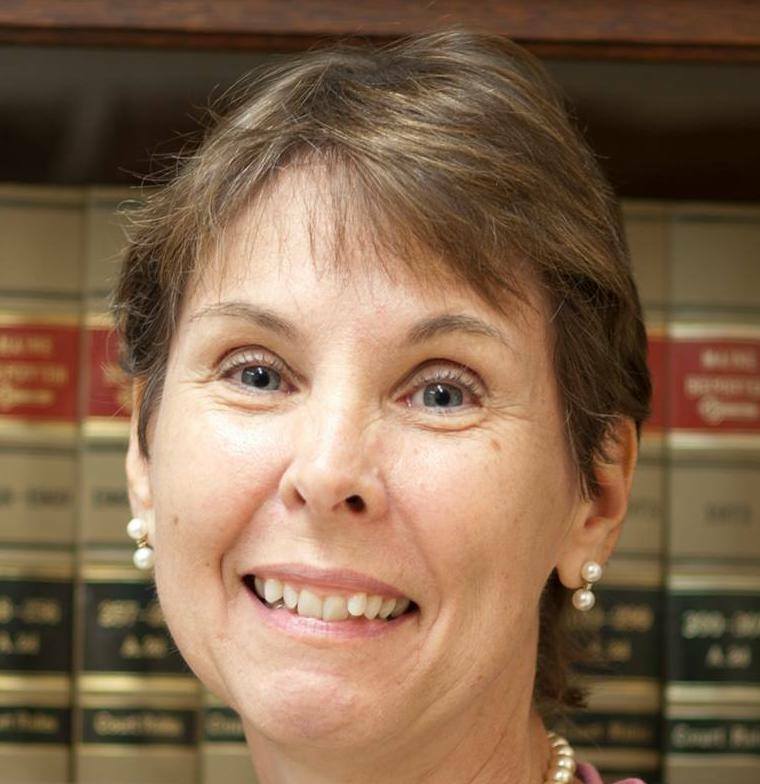 AUGUSTA – State Representative Donna Bailey (D-Saco) will pursue an effort to attract more lawyers to “underserved” parts of Maine after her proposed bill was approved by the Legislature’s Legislative Council earlier this month. Rep. Donna Bailey proposes $60k Maine tax credit for small group of lawyers. Photo courtesy Rep. Bailey’s Facebook page. lawyers per year starting in the year 2019 and adding five new lawyers to the credit in each year out to 2024. The objective of Bailey’s effort is to bring more legal support to underserved parts of Maine. In total, the credit could grow to about $1.5 million over the life of the credit if all 25 lawyers receiving the credit were issued at the maximum amount allowed. The proposal’s summary also says the Legislative committee of jurisdiction is directed to review the credit and may extend or revise it at a later date. The proposal does not define what an “underserved area” of the state is, leaving that judgement to the Board of Overseers of the Bar, not the state legislature or executive branch. The proposal does not appear to have any requirements tied to providing pro bono services or to serve certain groups of Mainers in need, only an agreement that the lawyer will either join, establish or purchase a legal practice in a specified area, and agree to practice there for five years. Rep. Bailey serves on the Maine Legislature’s Judiciary Committee and is a lawyer, practicing real estate, probate and family law in York County according to her official legislative biography. Bailey’s proposal for a new tax credit comes as the Legislature looks at an array of potential tax conformity issues resulting from the overhaul of the federal tax code that eliminated or modified large parts of the federal tax code.